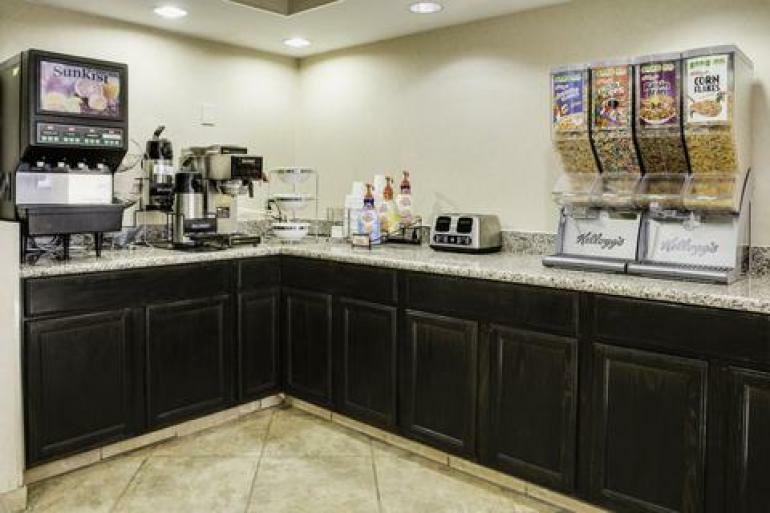 Ideally located only three miles from Kings Island amusement park and The Beach Waterpark. There are several entertainment options in the surrounding area, including the Cincinnati Zoo & Botanical Garden, the Great American Ball Park and Paul Brown Stadium. 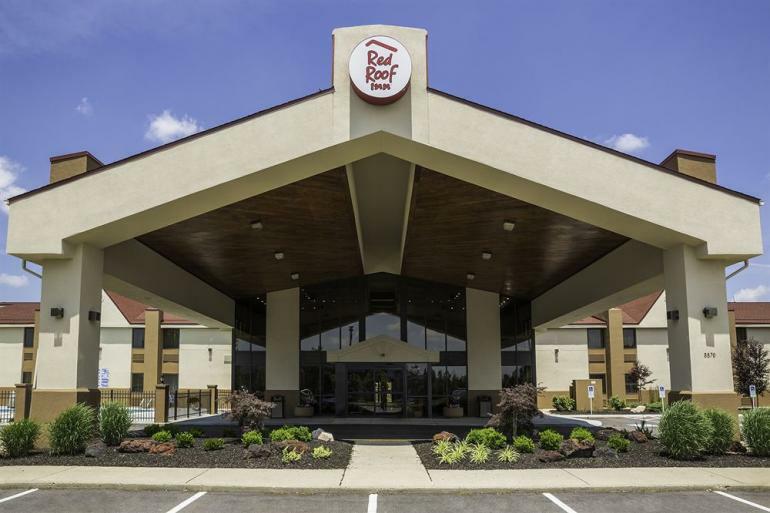 This Cincinnati, OH hotel is also near the University of Cincinnati, the National Underground Railroad Freedom Center, Newport Aquarium and The Golf Center at Kings Island. 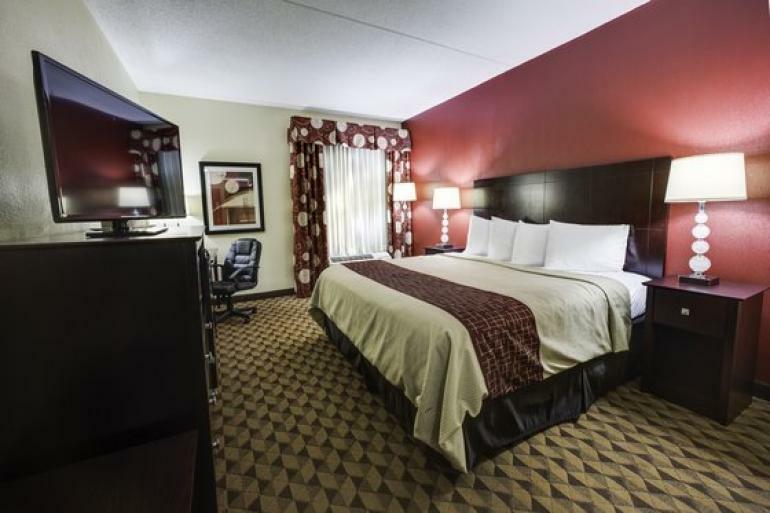 The hotel is walking distance from Mason, where a number of business centers are located. Kenwood Towne Center shopping mall is located six miles from the property and downtown Cincinnati is only 15 miles south. Bob Evans restaurant is just one mile away. Gourmet burgers with global toppings and 60+ beers served on a patio and in a modern dining room.